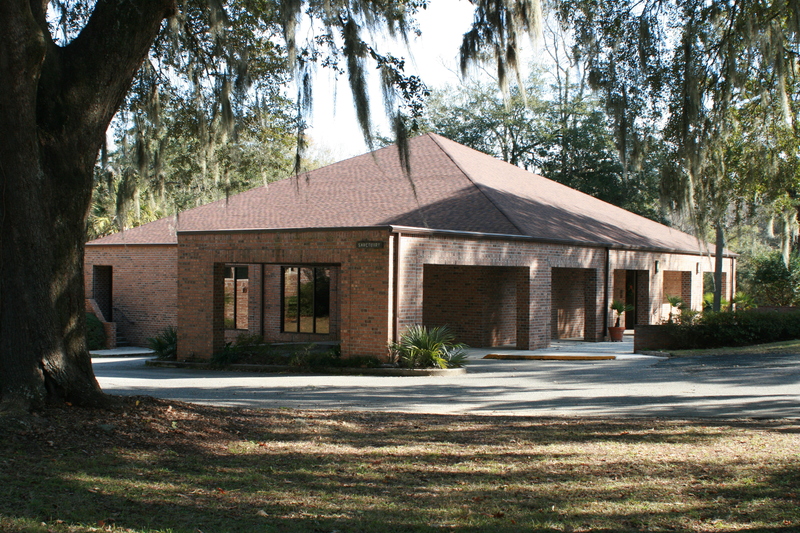 Dorchester Presbyterian Church is located at 10290 Dorchester Road, Summerville, South Carolina. From Downtown Summerville: Follow Alt. 17 (towards Walterboro) to Bacons Bridge Road (Rt. 165). Turn left and follow Bacons Bridge to Dorchester Road. Turn left onto Dorchester Rd. Church is located on the left side of the road, past one traffic stoplight. From I-26: Exit on Alt. 17 towards Summerville. Turn left on Berlin Myers Parkway (in front of Lowe's). Follow the parkway to Bacons Bridge Road (Rt. 165). Turn left and follow Bacons Bridge to Dorchester Road. Turn left onto Dorchester Rd. Church is located on the left side of the road, past one traffic stoplight. From Charleston AFB and Airport: Dorchester Road toward Summerville (away from I-26) Pass two McDonalds and Wal-Mart. After the second McDonalds, the church is on the right. From Ashley River Road (Hwy. 61): From Route 61, turn on Bacons Bridge Road (Rt. 165) towards Summerville. Turn right at the traffic light at Dorchester Rd (Rt. 642). Church is located on the left past one traffic stoplight.